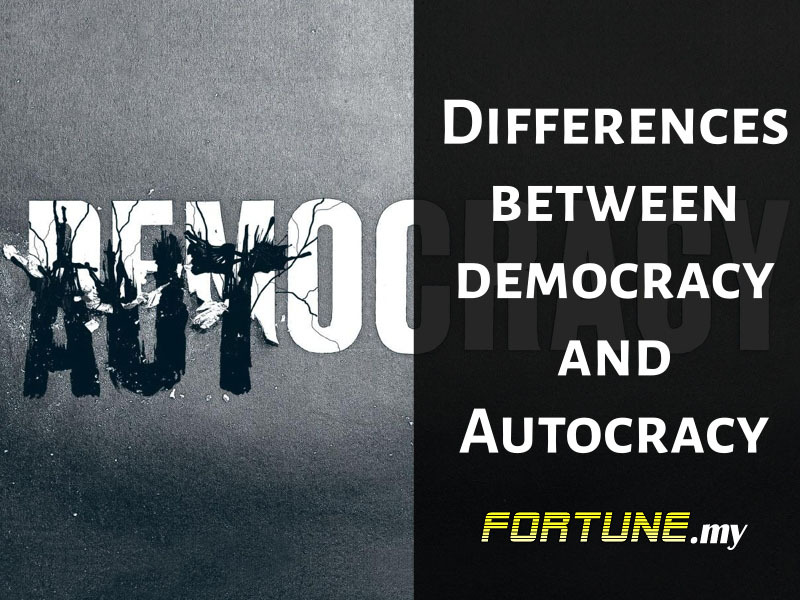 Generally, there are two types of government in the world which is either democracy or autocracy. Both systems differ in terms of power concentration. In Malaysia, the country practices Parliamentary Democracy. That simply means the country is headed by a constitutional monarchy – Yang di-Pertuan Agong. Since Malaysia achieved its independence in 1957, the country has been practicing democracy in which the government is determined by the majority in a decision-making process, general election. To outline and distinguish the separation of governing powers in the country, Federal Constitution that consists of Executive, Judicial and Legislative is applied. As mentioned earlier, Yang di-Pertuan Agong is proclaimed as the Supreme Head of State. The King will carry out the duties and responsibilities based on advice from the country’s Prime Minister and the Cabinet. The Supreme Head of State is also the Supreme Commander of the Malaysian Armed Forces and Islamic Religious Head for the States of Penang, Malacca, Sabah, Sarawak and the Federal Territories. Similar to general election which takes place every five years, the position as the Supreme Head of State is a rotation-based system. Before discussing and learning about the Federal Constitution, let’s find out more about the general election in Malaysia. Election can be defined as a social contract between a candidate or party and the people. During election, if a party gains majority of the votes and wins the election, then the party is eligible to form the government and keep the promises made during election campaign. At federal level, general election is held every five years (one term). Before a particular general election is held, the constitutional monarchy Yang di-Pertuan Agong must dissolve the Parliament. On another note, a by-election would only be held in the constituency if the selected assemblyman dies, resigns or disqualified from the position. Federal government of Malaysia has plenty of ministries and departments to carry out different roles to spur country’s social and economic development and to keep the promises made during campaign that is to serve the citizens. Based on the latest Cabinet line-up following the general election in 2009, the list include Ministries of Finance, Education, Transport, Home Affairs, Plantation Industries & Commodities, Information, Communications & Culture, Higher Education, Energy, Green Technology & Water, Rural & Regional Development, International Trade & Industry, Science, Technology & Innovation, Natural Resources & Environment, Tourism, Defence, Works, Health, Youth & Sports, Human Resources, Foreign Affairs, Domestic Trade, Co-operatives & Consumerism, Women, Family & Community Development, as well as Housing & Local Government. All in all, Cabinet of Malaysia is under the executive authority as outlined under the constitution. Under the constitution, human rights is one of the highlighted issues that comprises freedom of speech, assembly and association, freedom of religion and freedom of movement. Unfortunately, over the years critics have expressed their concern on human right abuses in Malaysia. Even though Human Rights Commission of Malaysia (SUHAKAM) is supposed to oversee human rights freedom in the country, NGOs have been criticising on SUHAKAM’s lack of action. One of the more serious issues is the number of detainees died under police custody. Police brutality, shootings and death in custody have always been one of the highlighted issues among NGOs and international media. To sum it up, Malaysian government must gear up and perhaps make some changes for a better tomorrow to help boost the country’s economy. Labelled as an Islamic extremist country, government must try to change this perception to build a better future for the society.